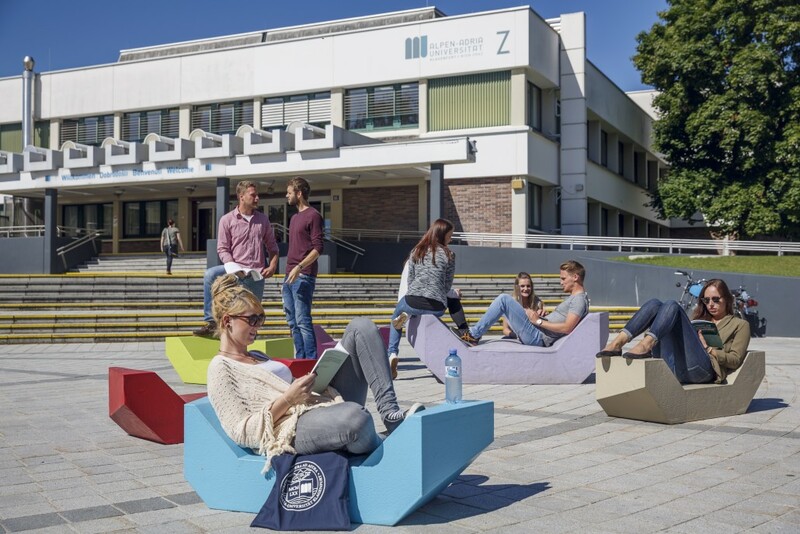 The University of Klagenfurt is a young, vibrant & innovative university, located at the intersection of three diverse cultures.  Since its foundation in the year 1970, the University of Klagenfurt (AAU) has successfully established itself as a distinctive voice reinforcing the canon of Austrian universities, as a globally networked research institution, and as a hub for the acquisition, exchange, and transfer of knowledge across the entire Alps-Adriatic Region. 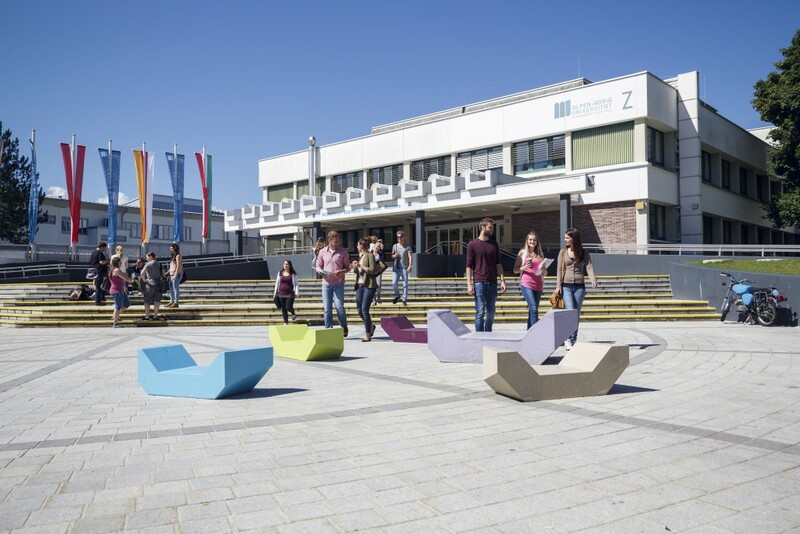 Along with the universities of Graz, Innsbruck, Linz, Salzburg, and Vienna, it is one of the six state universities offering a broad spectrum of subjects. 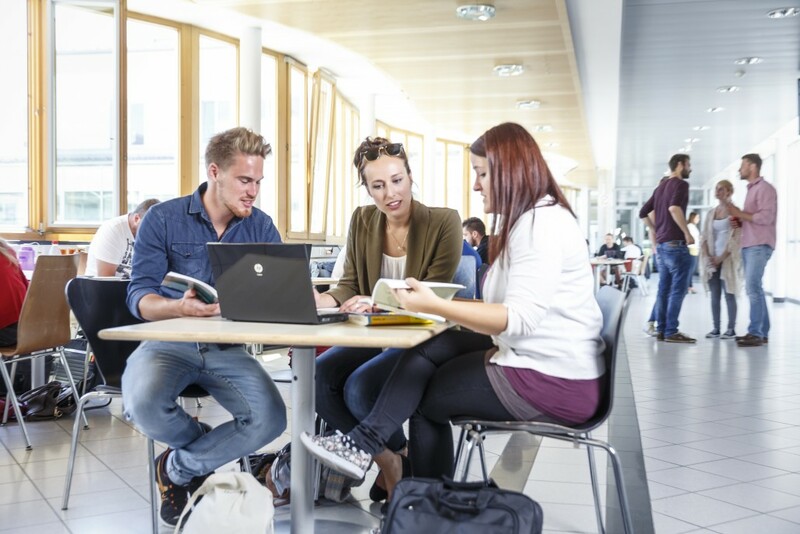 The scientific achievements of the University of Klagenfurt advance the university’s growing national and international visibility. 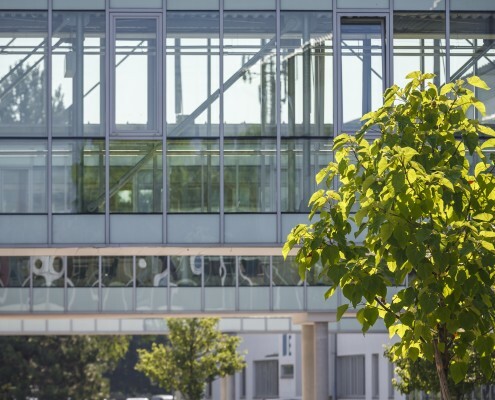 The University of Klagenfurt contributes to finding solutions for today’s vast challenges by pooling and strengthening various research fields. 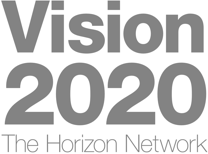 The establishment of the profile-enhancing research initiatives Energy Management & Energy Technology, Sustainability, Self-organizing Systems and Visual Culture allows holistic approaches and yields excellent research results. 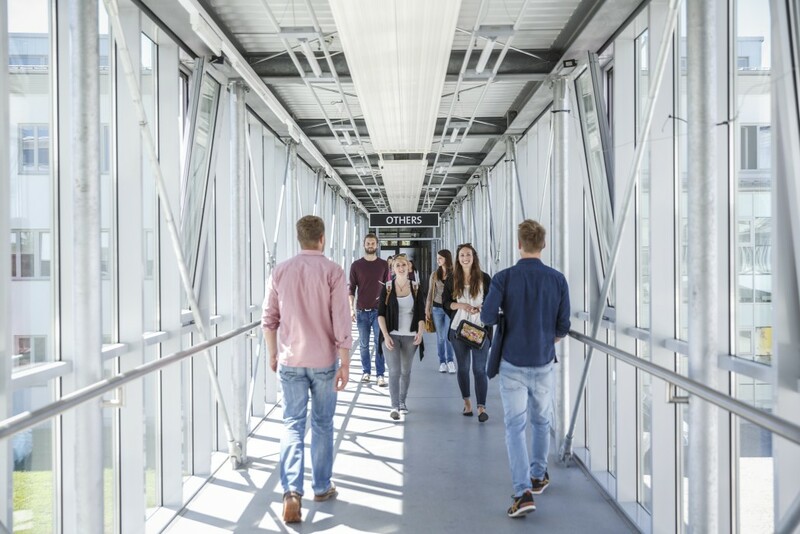 The projects carried out at the University of Klagenfurt serve as important impulse generators for the business location Carinthia. 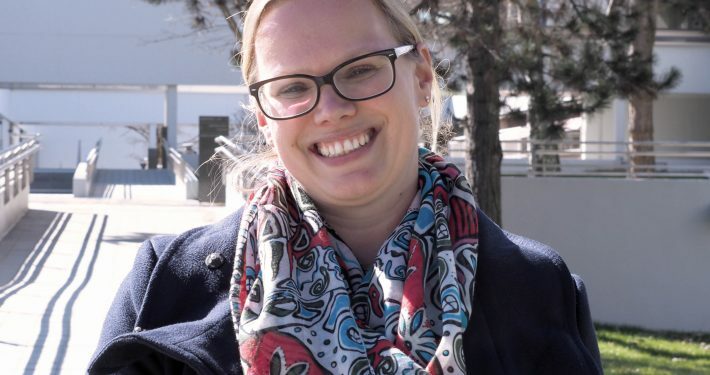 More than 11,600 students attend the University of Klagenfurt for the purposes of study and research, including around 2,000 students from abroad. 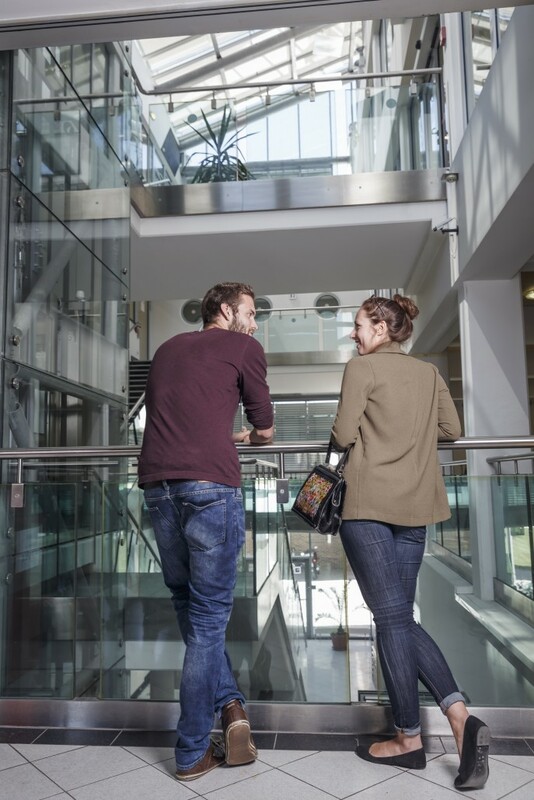 Approximately 1,500 members of staff strive to produce outstanding achievements of the highest quality in the realms of teaching, research and university administration. 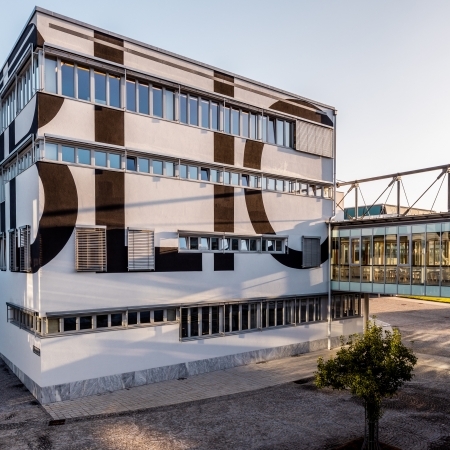 In total, 34 departments spread across the university’s four faculties serve as sites of work and research at the University of Klagenfurt. In addition, several specialized centres contribute to shaping the university’s specific portrait. 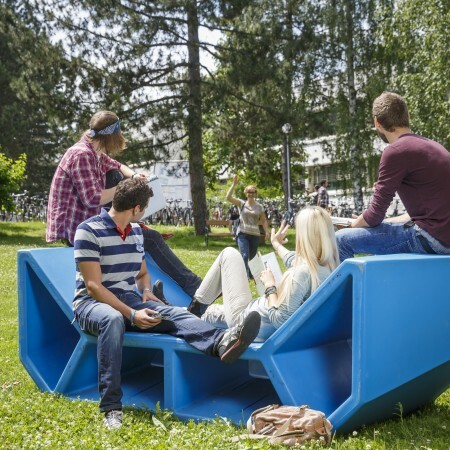 The University of Klagenfurt is located in Carinthia, Austria’s southernmost province. Home to around 100,000 inhabitants, the city of Klagenfurt is considered one of the most liveable cities in Austria. The proximity to Italy and Slovenia results in an atmosphere of intercultural exchange at the intersection between the Alpine and the Mediterranean culture. 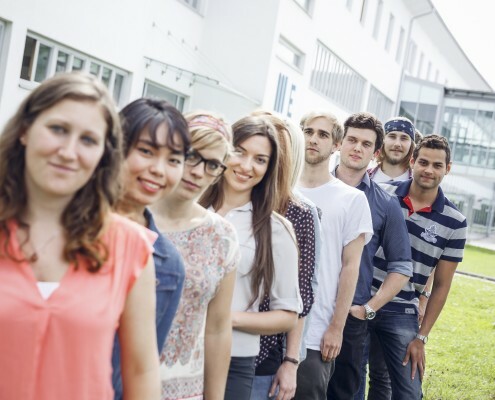 The University of Klagenfurt brings this unique opportunity to bear by offering a wide range of cooperation activities, scholarships for research visits abroad, language courses, visiting professorships, summer schools, and exchange programmes. The University of Klagenfurt is composed of 4 faculties, 34 departments and several specialized centres, which serve as sites for teaching and research. The university’s convenient size ensures an administrative system defined by non-bureaucratic and service-oriented support services. The university’s convenient size ensures an administrative system defined by non-bureaucratic and service-oriented support services. The Faculty of Interdisciplinary Studies was established in 2004. Academics at three departments explore societal problems and teach in interdisciplinary contexts. The Faculty of Humanities was established in 1993 and is very well established and connected in the international arena. The departments cover a heterogeneous spectrum of basic disciplines in the human sciences. The Faculty of Management and Economics has always considered itself an interdisciplinary faculty. 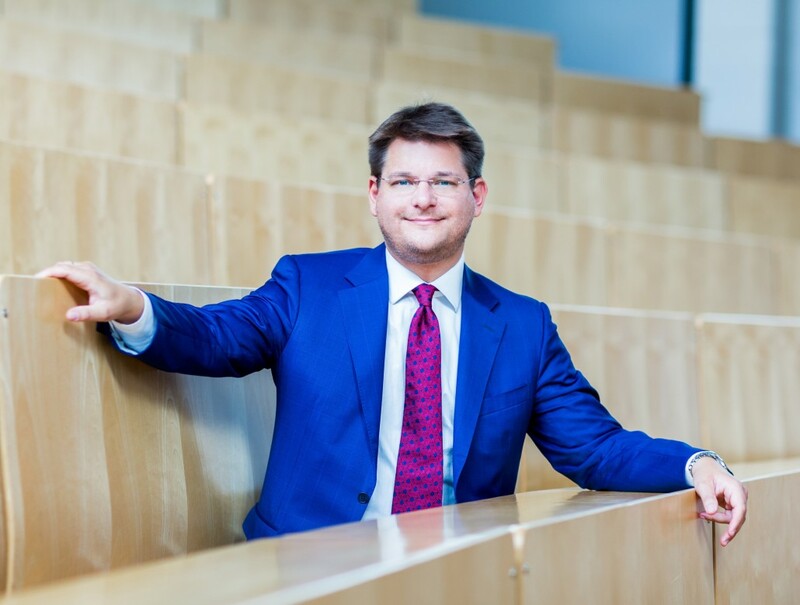 Teaching staff and researchers in nine departments collaborate across disciplines in order to think beyond business and borders, as the faculty’s guiding principles states. The Faculty of Technical Sciences was founded in 2007. Nine departments offer students exceptional supervision conditions. Practical research and basic research complement each other. The University of Klagenfurt is located on the western fringes of the city of Klagenfurt, in the immediate vicinity of the lake Wörthersee. It is one of a handful of campus universities in Austria. 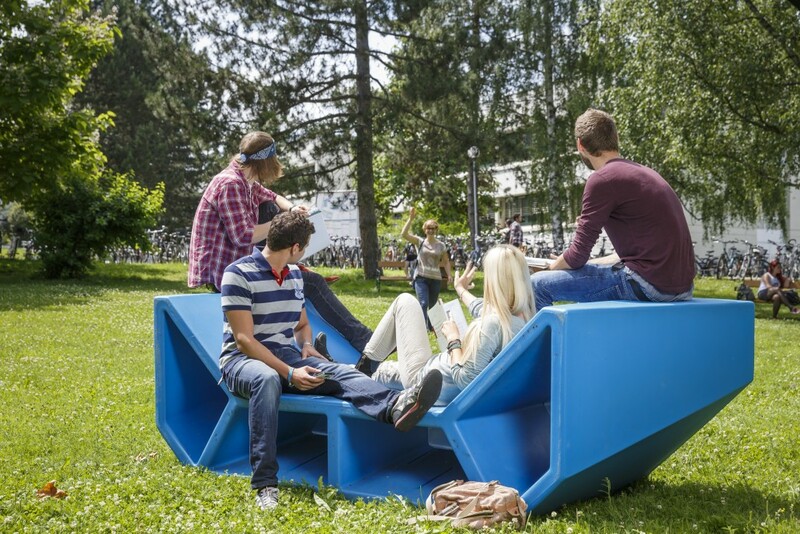 The campus in Klagenfurt covers a total area of 100,254 sq.m., and includes undeveloped green spaces amounting to 51,379 sq.m., thus ensuring the perfect harmony of studying and relaxation. Austria’s most modern University Sports Institute (USI) was constructed on the campus grounds in 2007. 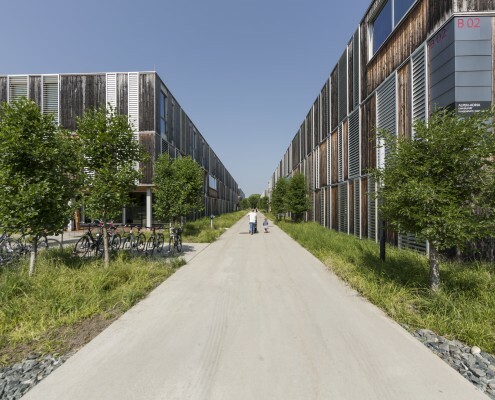 Overall, it offers 1,156 sq.m. of space for sporting activities. As well as running a varied sports programme on campus, the USI organizes sport camps across Europe. Across every part of the campus, art and culture are ubiquitous. The building referred to as “Vorstufengebäude”, designed by Roland Rainer and the first building to be erected on campus, has since been graded as a listed building. Extensive renovation work has been carried out here in recent years. The AAU regularly hosts scientific and artistic exhibitions. The University Cultural Centre (Unikum) has blended artistic practice and creative research since 1986. The most striking of the art objects are firmly tied to the 2002 construction phase on campus, and were created by internationally renowned artists. 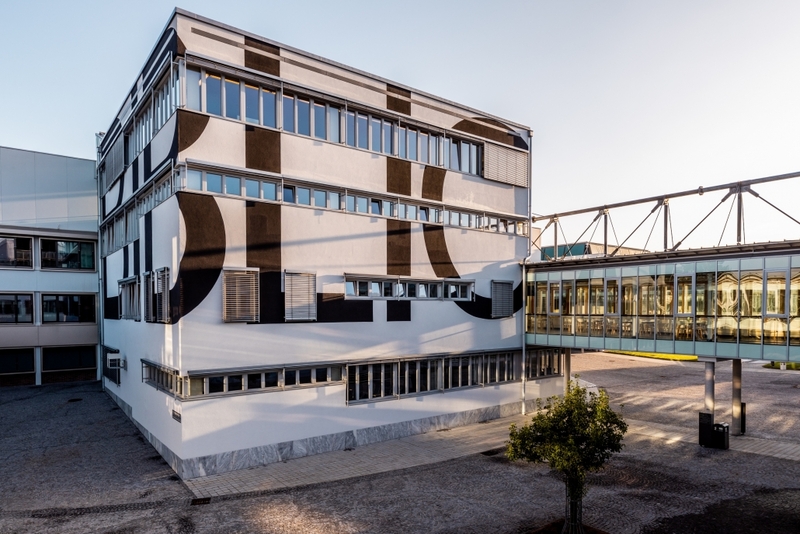 Šeijla Kamerić, Lawrence Weiner, Heimo Zobernig, Valentin Oman and the Unikum with Viktor Rogy brought forth five pieces of work under the premise of a text-oriented overall concept. The conservation of natural resources and keeping the environment intact are aims that present a particular challenge for all of us, both in the private sphere and at work. 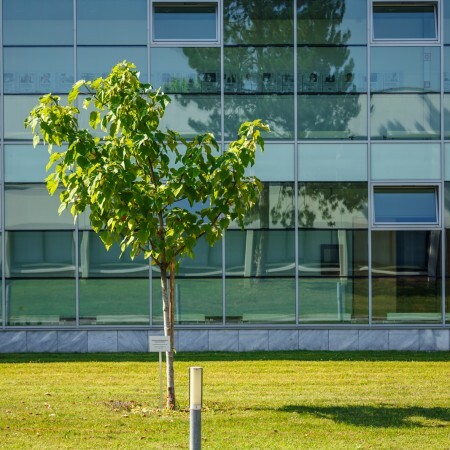 By implementing the Environmental Management System EMAS (ECO Management and Audit Scheme), the University of Klagenfurt has pledged to establish a system of environmental management, which will be improved continuously and in such a way as to permit validation. 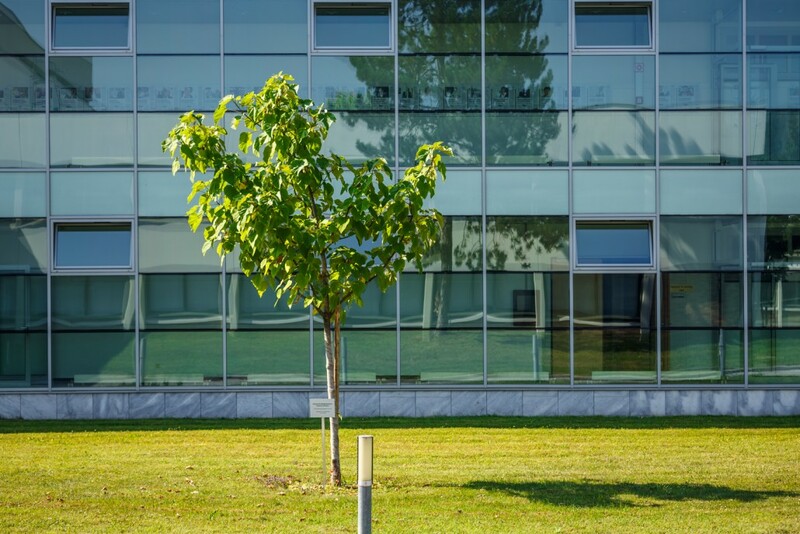 Thus, in addition to its manifold achievements in research and teaching, it is the declared goal of the University of Klagenfurt to pursue an active and comprehensive environmental policy. 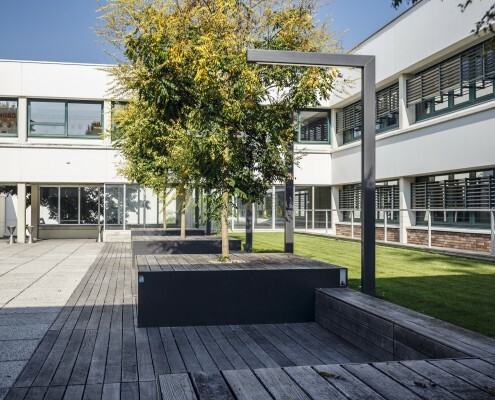 The introduction of EMAS by the University of Klagenfurt represents a significant step forward towards environmental conservation and environmental awareness, while simultaneously heralding ongoing improvement processes in the university’s internal workflows.